FIT & NU Studio, 3025 S. Parker Rd. 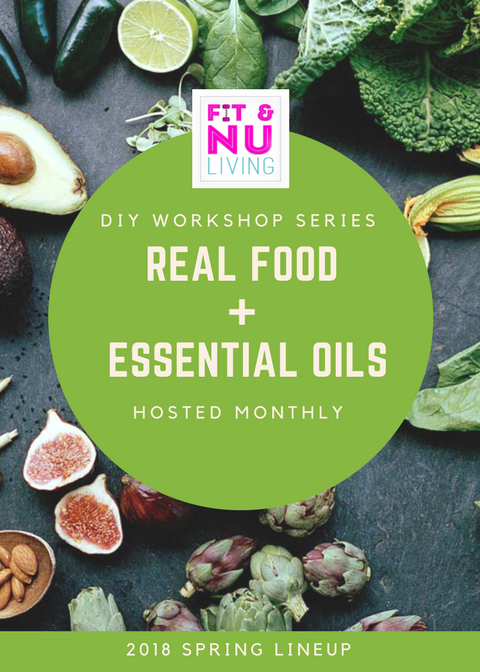 Enhance your lifestyle with Real Food + Essential Oils. Join this 90 minute interactive experience for quick, easy and healthy food demonstrations OR make 'Make + Take' DIY projects for you to create and enjoy. 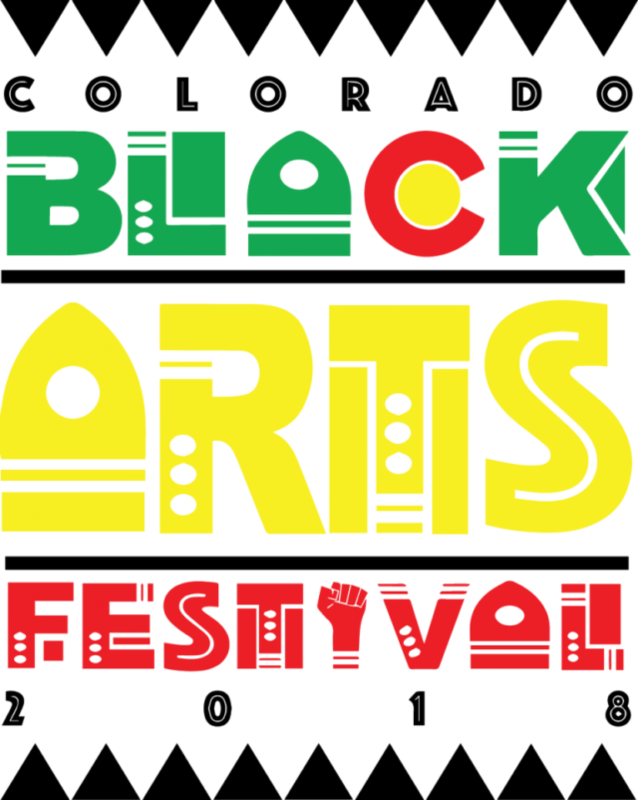 Hosted monthly every 4th Saturday. 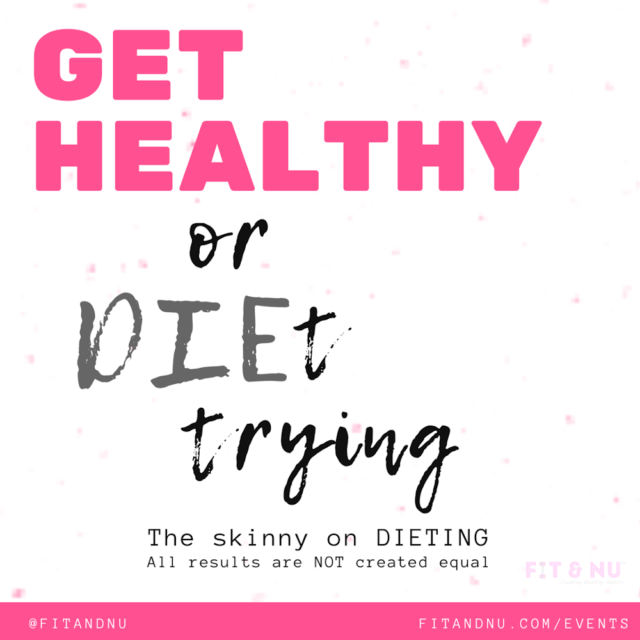 Call in to our first LIVE teleclass to get the skinny on the trendiest Diets of 2018. 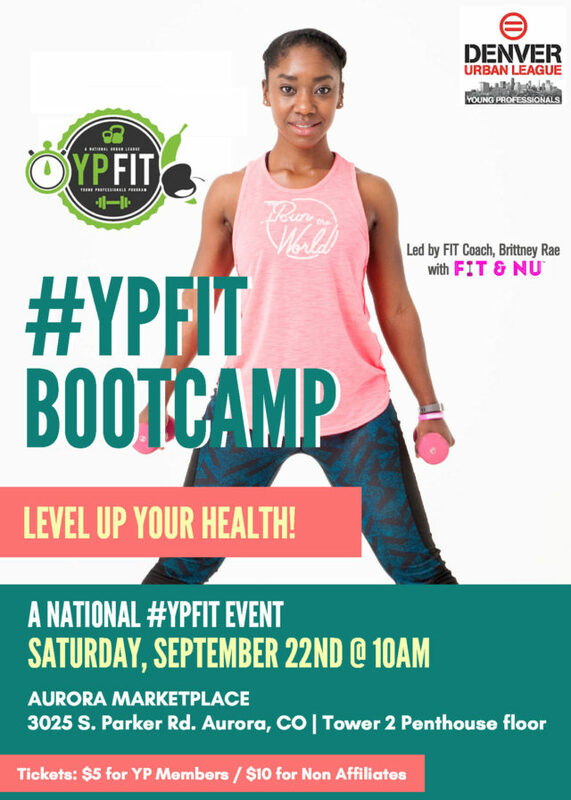 Head NU Coach, Joslyn will be talking the good, the bad and the #FACTS on everything diet and detox. Plus, learn how to best reset your body and weigh less, live MORE for the summer and BEYOND! City Park, 21st & York St.
Alzheimer’s disease is relentless. So are we. 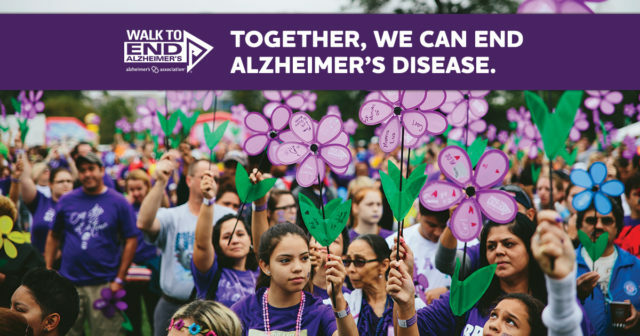 Join our team for the Alzheimer's Association Walk to End Alzheimer's®, the world’s largest event to raise awareness and funds for Alzheimer’s care, support and research. 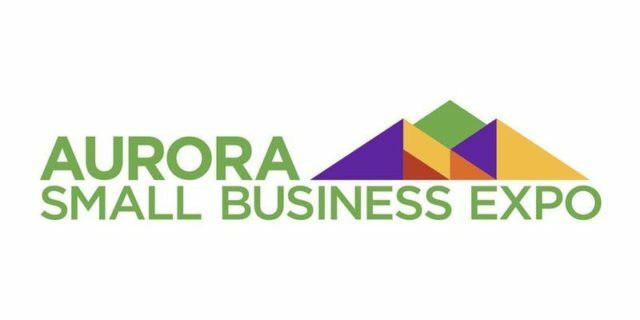 Co-Founders & Head Coaches, Joslyn & Brittney Rae will be leading the 100's of thousands of participants in a ZUMBA® warm-up to kick-off the walk. 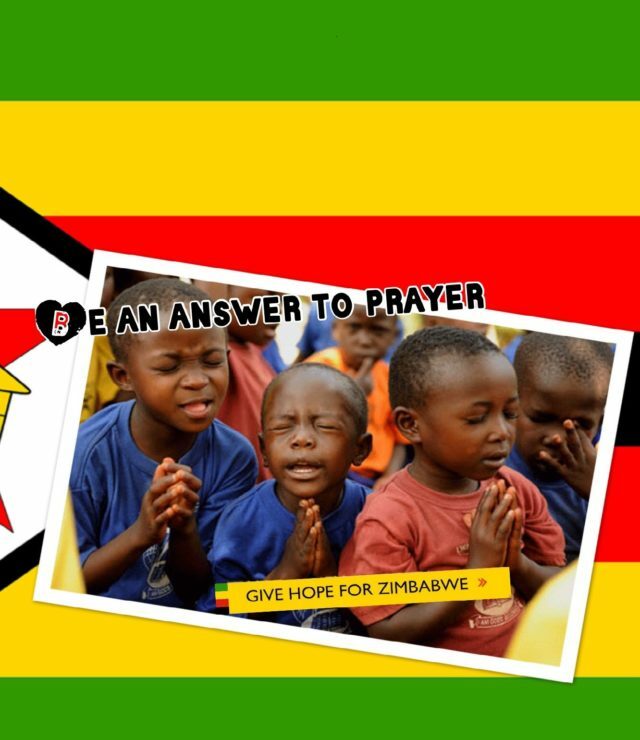 Come early to participate! Rachel B Noel Campus, 5290 Kittredge St. 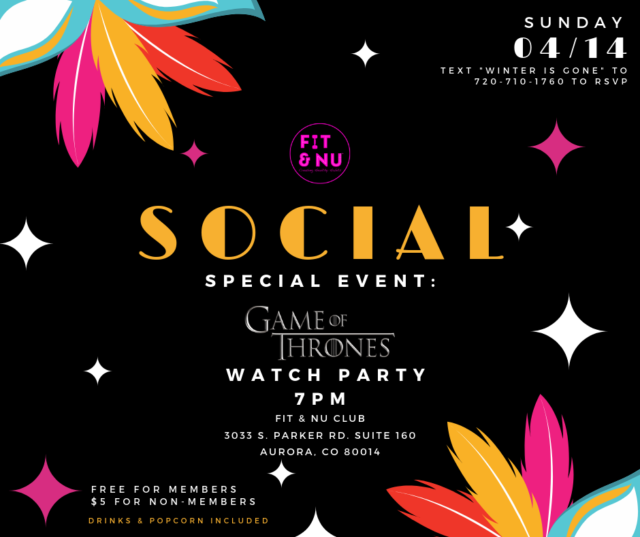 FIT & NU Club Grand Opening! 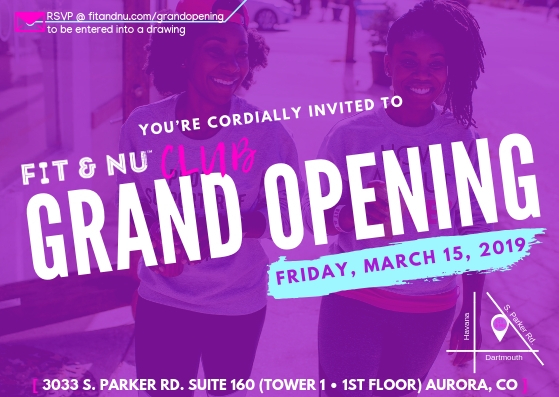 Join FIT & NU™ for the Grand Opening of their new boutique FITness & NUtrition club, located in Aurora! 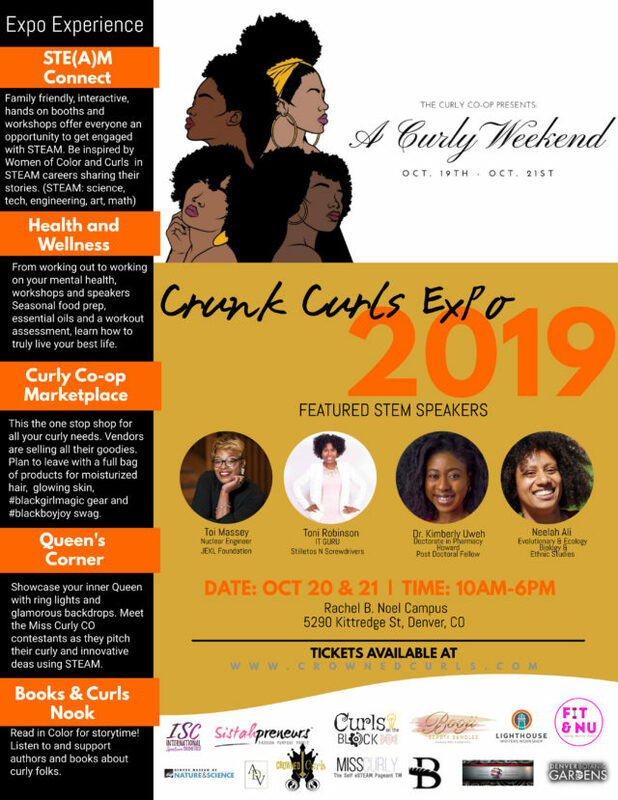 This is an event you don't want to miss.